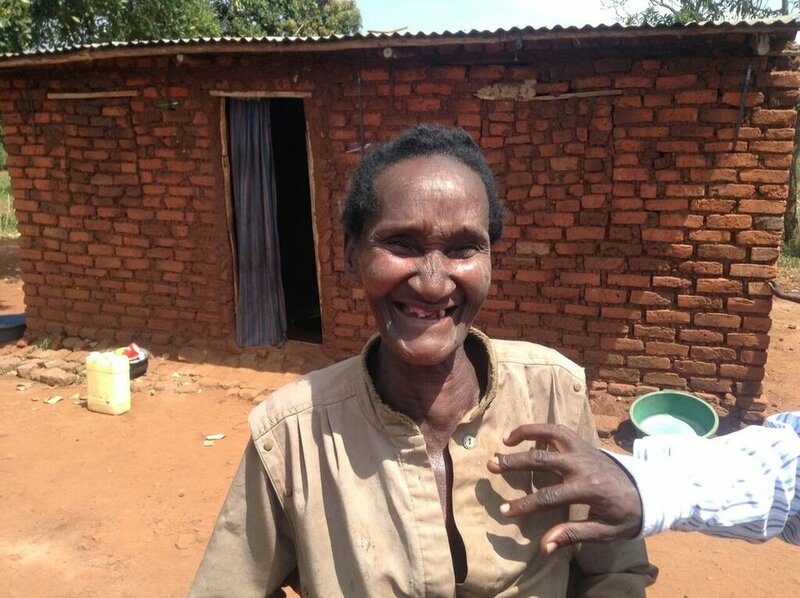 Patricia Namulansi is Bringing her Family Home! Patricia is single-handedly raising four grandchildren, Silver (13), Coline (12), Ibra (10), and Shafiki (6). Their home was in poor condition; it had a leaky roof and serious risk of collapsing. 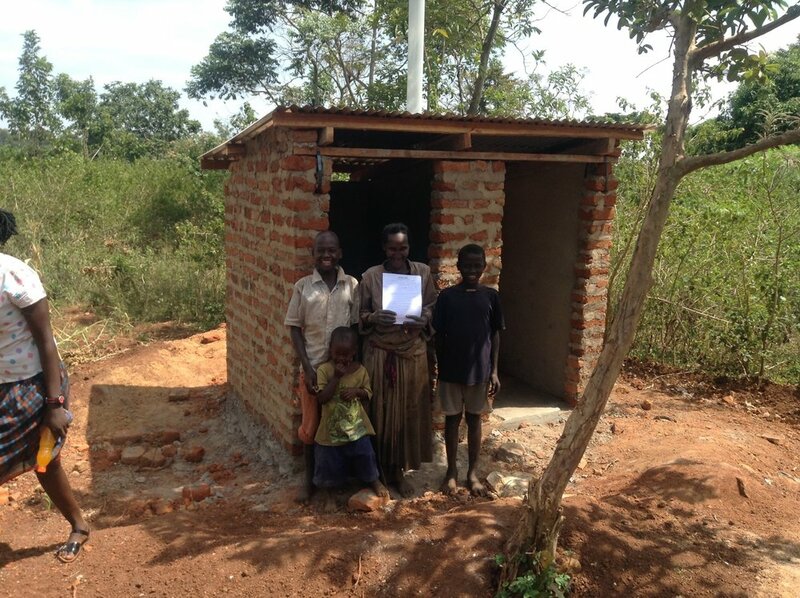 The Namulansi family is now moved into a three room home with a latrine and attached bath! 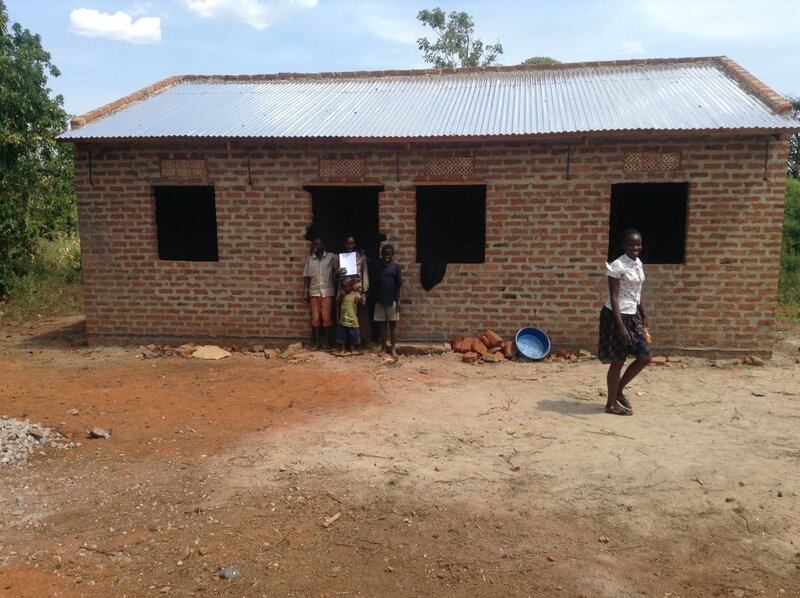 They are extremely appreciative of their new home and your generosity! Newer PostThe Arteaga Espino's are Home! Older PostThe Carballo Que Castillo's are Ready to Move In!